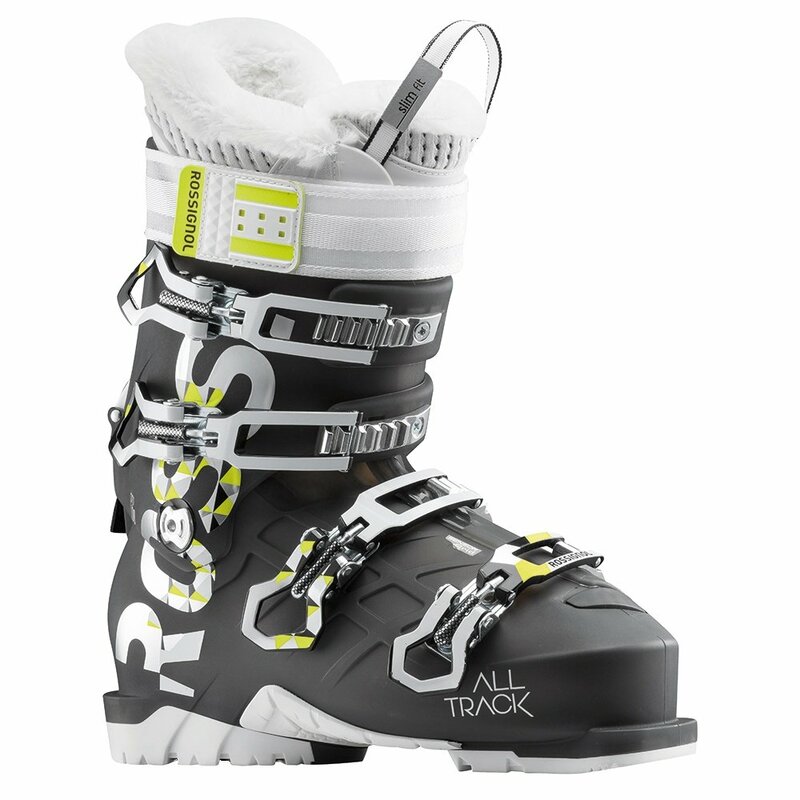 Built into the Sensor Grid shell of the Rossignol Alltrack Pro 100 Women's Ski Boot is an Easy Entry Insert that makes putting your boots on easier than ever. And you won't want to take them off too quickly once they're on, thanks to Thinsulate™ insulation keeping you warm and a Hike Mode that makes getting around off your skis even easier. But these are more than just comfort boots, with consistent flex and reliable heel hold these boots are ready to push your riding to the next level.